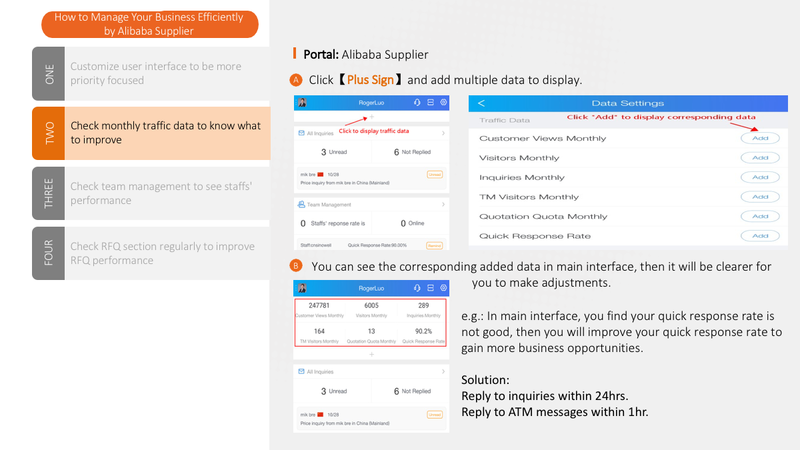 You can chat with global buyers instantly on Alibaba Supplier app. Top suppliers will be more active and keep online for longer time than other suppliers. 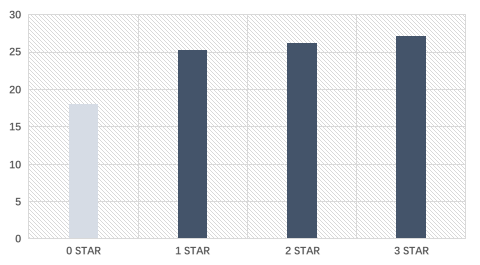 Star suppliers’ average Alibaba Supplier online time comparison. Date: September 30th 2018. 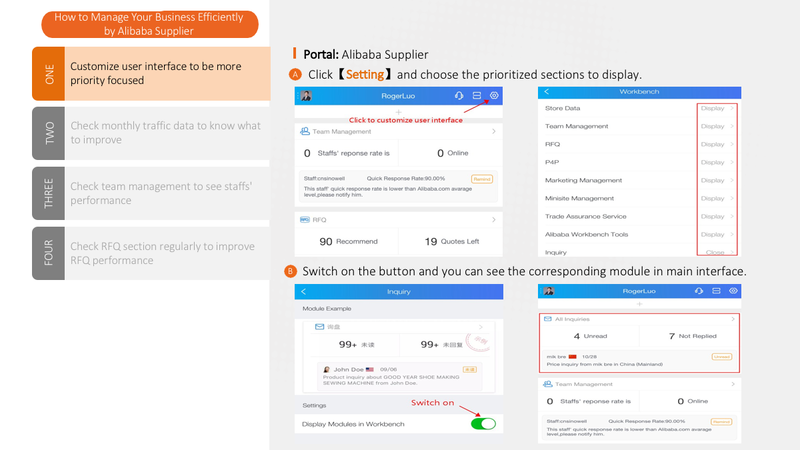 You may miss a lot of potential buyers if you are not active on Alibaba Supplier. Login and keep online, start to chat with buyers now!